fill in your details below and we'll be in touch with you. 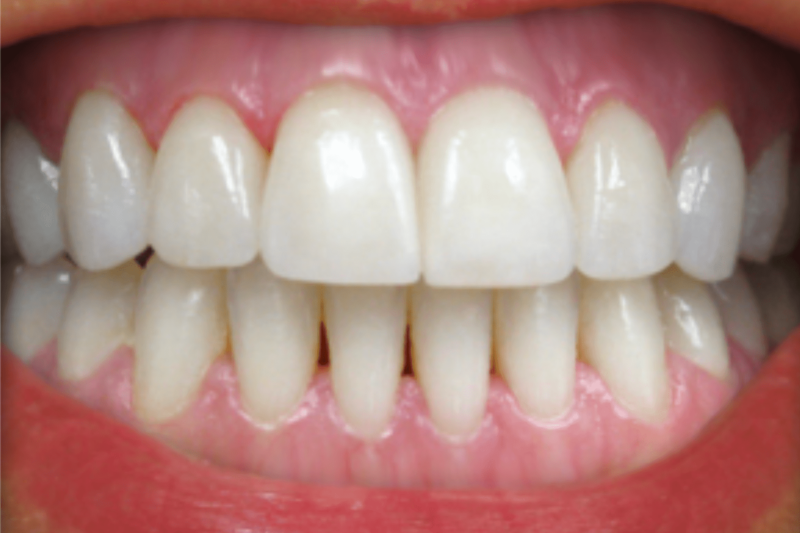 Use the sliders to see some of our incredible smile transformations. Would you like to be a part of our gallery? 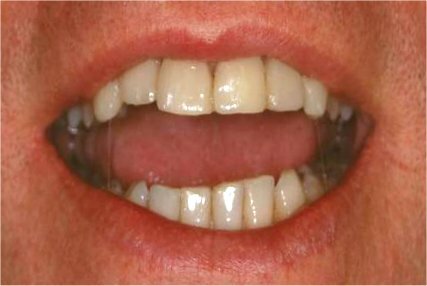 Book a no obligation consultation with Dr Greenwood or Dr Povey today. 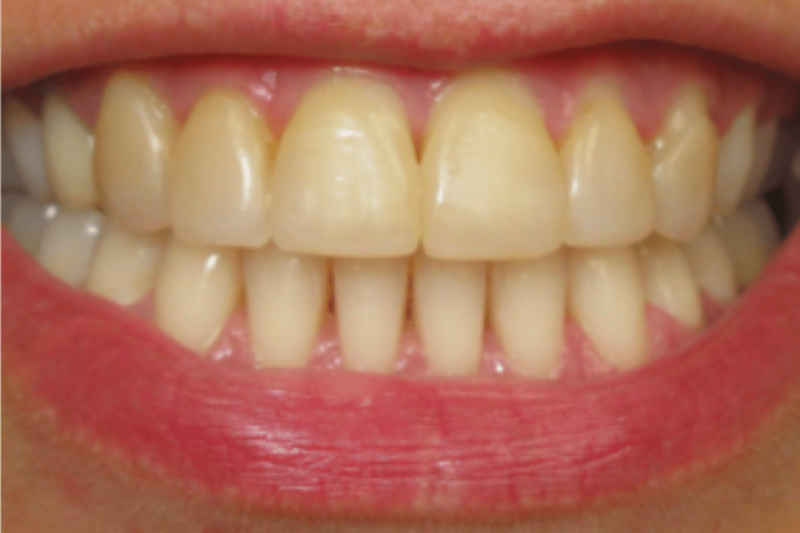 Just one session of teeth whitening was done by our dedicated tooth whitening fairy. 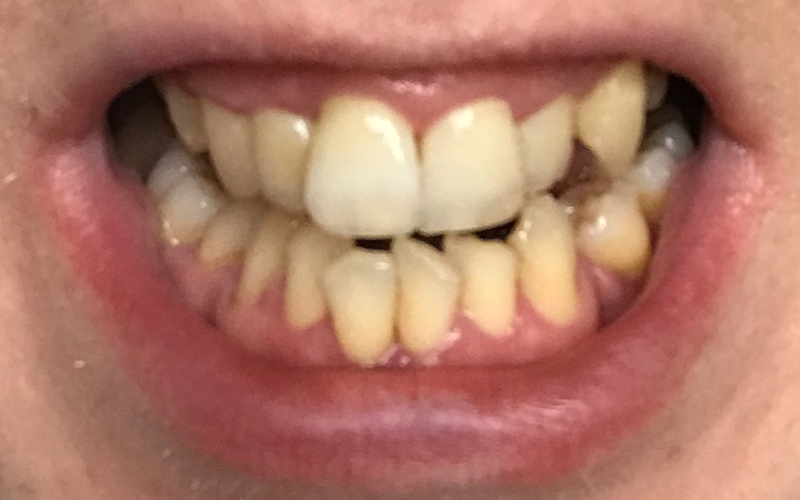 A very nervous patient who hadn't been to the dentist for 13 years, and had periodontal disease, broken teeth and other issues as a result. 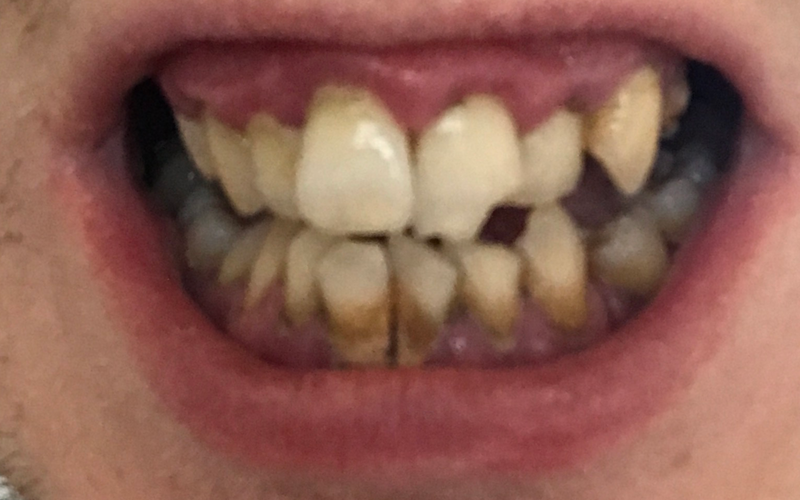 Deep clean and restorative treatment gave this patient a new smile, and is currently undergoing teeth straightening. 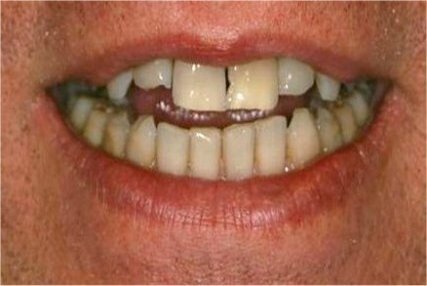 Restorative repair due to major wear down to teeth grinding.